Netflix has announced the crew for their upcoming Cowboy Bebop live action series based on one of the world’s best anime series of all times from 1997, Cowboy Bebop. 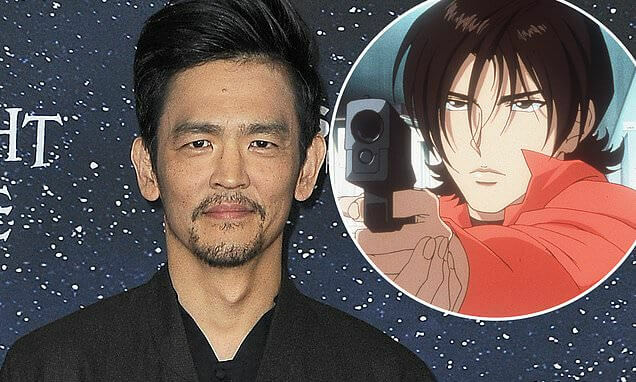 John Cho aka Sulu from the Star Trek reboot will play Spike Spiegel, a jaded bounty hunter with criminal past who is travelling the Solar system with his partner Jet Black, played by Mustafa Shakir (Luke Cage), an ex-cop who commands the spaceship Bebop. 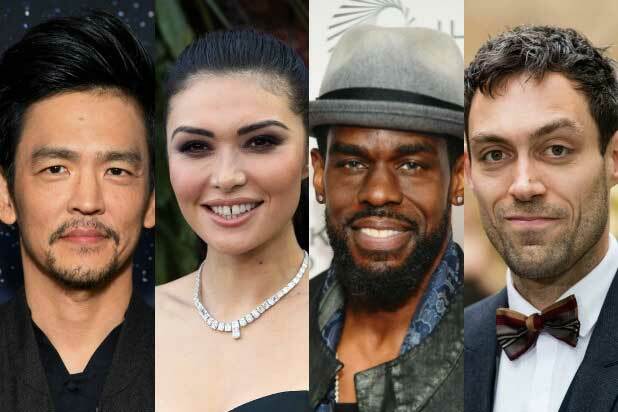 They are joined by Daniella Pineda (Jurassic World: Fallen Kingdom) who will portray Faye Valentine and Alex Hassell in the role of Vicious, our favorite silent katana-wielding villain. In case you haven’t seen Cowboy Bebop before, I urge you to do so ASAP. In my personal opinion it is the best anime ever made, hands down. The quality of the story, dialogues and characters beats almost any live movie production from Hollywood these days. The music by Yoko Kanno is one of the finest jazz compositions of all times, worthy of a major production. Finally, director Shinichiro Watanabe, who will also be a consultant for the live series, is a genius who mastered his trade. Who should have played the Cowboy Bebop characters? Debates about who should be portraying these iconic characters in live action movie or series have been going on for years. Remarkably so, the great Internet had some great suggestions. 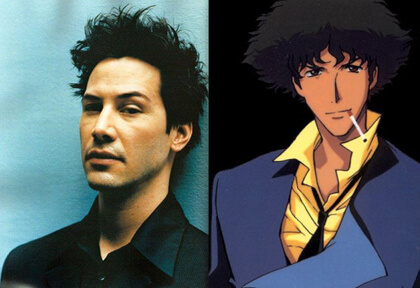 Keanu Reeves would probably be the best choice for the moody, cynical and yet witty Spike Spiegel; Bruce Willis would be a great Jet Black. Some suggested Christina Ricci, Krysten Ritter or Olivia Wilde as Faye, all of them perfectly fine choices. Cumberbatch as Vicious? That would have been awesome! 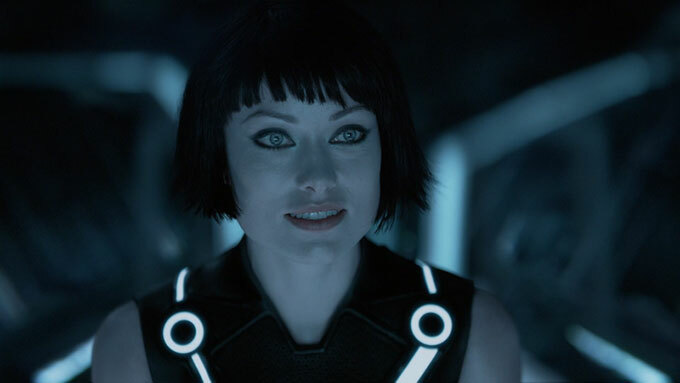 Olivia Wilde would be my personal favorite for the sassy, drop-dead-gorgeous Faye Valentine. 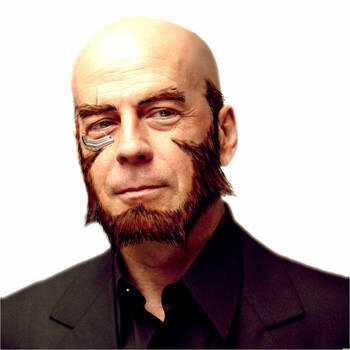 Ah, Bruce Willis as Jet Black would have simply rocked! Christina Ricci as Faye Valentine sounds cool as well! Of course, this should be no critic towards the selected actors, each of them certainly accomplished in their own way. This is just random wishful thinking of what might have been long before any notion of actual live CB series was raised. I certainly wish the selected actors all the best and hope they will deliver on the great expectations invested in them and the show. Who is Cowboy Bebop live series for? A legitimate question we need to ask is who this series will be made for? In recent past we have seen many reboots and even long running shows changing their focus audience to groups that don’t really care for them at all. This is not an issue of “catering”; this is an issue of creating and delivering a specific content to appropriate target audience. I sincerely hope Netflix and their directors and producers will know how to translate the legendary anime series into a decent live action series. The target audience for these series are the fans of the anime, one should be clear about that. Failing to deliver that, I hope they will at least have a solid individual take on the IP and present a good viewing experience even though it is not direct “copy” of the anime. The image above is the curious example how mainstream “journalists” today have little idea about this groundbreaking anime; this is not Spike Spiegel, as the caption describes it. This is Elektra, another character from Cowboy Bebop: The Movie (anime movie, to be precise). It is also a girl. Hollywood reporter calls the ship “Bebob”. Am I nitpicking? Perhaps. The major outlets copy these news verbatim from each other, caring little about it. Maybe it is just a rush to release news. Let us hope that Netflix and their crew will be far more invested!